At J. Pink Associates, we continually try to improve the service we offer to our clients as we grow. That’s exactly why we rely on the trusted members of our Advisory Panel to bring us new ideas and offer us their perspective and opinions on many of our executive decisions. Please feel welcome to contact one of the Advisory Panel members listed below to share any suggestions you have. They would be very happy to bring your idea to our next Advisory Panel meeting for us to discuss. 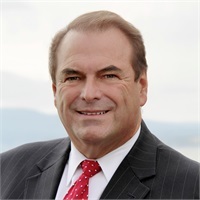 Stephen E. Diamond, a long-time native to the Hudson Valley, is a partner at Stenger, Roberts, Davis & Diamond, LLP (SRDD Law) where he is well known for his dedication to helping local business and individuals with their legal needs as well as his involvement in the community. Steve has been practicing law for more than 30 years and has built a loyal client base that stay with SRDD Law because the services are essential for every stage of their life. At SRDD Law, Steve practices in the areas of wills and estates, business formation and transactions, commercial and residential real estate buying and selling, lending and secured transactions. Steve is currently legal counsel and an honoree for the Northern Dutchess NAACP and legal counsel for the Matt Herring Foundation. 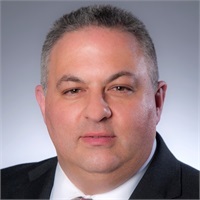 He is past Chairman of and current legal counsel to the Dutchess County Regional Chamber of Commerce, a past member of the Board of Directors of The Community Foundation of Dutchess County, Legal counsel for Chamber Foundation and a frequent lecturer on the topics of Estate and Retirement planning and Elder Law issues. He received his BA from Marist College, his Juris Doctorate from Pepperdine University and a Master of Laws in Taxation from the University of Florida. He is admitted to practice in New York, Florida and Massachusetts. Steve returned to Dutchess county to work for 19 years as a fire fighter, rising through the ranks to become the First Assistant Chief of the Arlington Fire District. Stephen is in no way associated or affiliated with Kestra IS or Kestra AS. 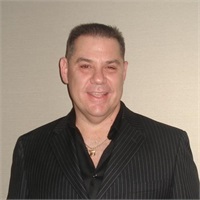 Rob is the owner of two Hand and Stone Massage and Facial Spas in Poughkeepsie, NY and Brookfield, CT, one of which was the fastest growing spa two years in a row. 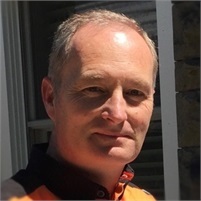 Prior to being a small business owner, Rob was an expert at C/C++ performance analysis and application & database building at a number of small and large companies. 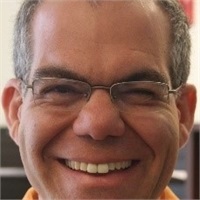 In addition Rob has been a statistician for the New York Giants and New York Knicks for over two decades. Rob resides in Dutchess County with his wife and three sons. Rob is in no way associated or affiliated with Kestra IS or Kestra AS. Handwerger & Sons, Inc. has been a trusted name in the insurance business since 1904 servicing personal and business clients and handling all your insurance needs. We pride ourselves on our quality service, insurance knowledge and outstanding reputation in the insurance industry. Jon is in no way associated or affiliated with Kestra IS or Kestra AS. 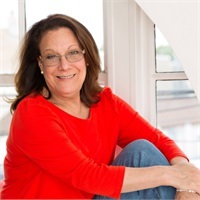 Dorinda Haskel and Haskel Training & Development provide custom, hands-on time management training for sales professionals in the Hudson Valley through industry-acclaimed Kenneth Zeigler’s “The Path to Becoming Highly Effective” training program. With over 20 years of expertise in high-tech direct sales, training and development, we’re ideally positioned to successfully change the behaviors and habits of your sales team by creating a more positive work/life balance to make real, beneficial changes through actionable strategies to benefit your business. Dorinda is in no way associated or affiliated with Kestra IS or Kestra AS. Jess is an experienced, passionate, and driven executive leader with 30+ years of experience helping clients transform business problems of all sizes and types into quality solutions utilizing technology, automation, innovation, behavioral change management, analytics, strategy, and business intelligence. Working closely with executives and project teams, Jess provides insight, alignment, and guidance to help clients scale, transform, grow, innovate, create, and reach new levels of achievement and success for their business. Recently Jess functioned as an executive advisor in a business development role at a major U.S. (Top 25) accounting firm affording him the opportunity to work with a wide range of global clients (startups, SMB, mid-market & enterprise), across many different industries, with a primary focus on emerging trends: cryptocurrency, digital tokens, blockchain, AI, automation, analytics, & cybersecurity. He also worked closely with the new management styles of young emerging companies and gained experience with the new generation of business management, structure, & organization. Jess is a forward-thinking, millennial-minded, modern-acting entrepreneur that understands how to use those skills intelligently to achieve results and success in the corporate arena. Jess has a reputation for developing lasting relationships that help clients focus on solving current business challenges and being prepared for future business growth and opportunities. Prior to working at the accounting firm, Jess was the executive vice president of global sales and marketing and chief technology officer (CTO) for Accuritas Global Solutions which provides business intelligence, analytics, and data management services to 100+ clients from over 60 countries worldwide in the transportation, energy, maritime/shipping, freight, and logistics industries. Jess is in no way associated or affiliated with Kestra IS or Kestra AS. William (Bill) Nugent is the owner of Woodstock Harley-Davidson, in Kingston, NY - a full compliment dealership delivering an outstanding customer experience for both Harley-Davidson Motorcycles and Intimidator UTV’s. Purchasing the dealership in 2012, Bill has directed Woodstock Harley-Davidson to one of the industry’s premier locations, serving both the local riding community and tourist alike. Outside of Woodstock Harley, Bill and business partner Giancarlo LoRusso are active in the facilitation of studio space for the entertainment industry. With the Hudson Valley now emerging as a leader in entertainment production, Bill and Giancarlo focus on converting otherwise vacant industrial space into facilities that allow owners the opportunity to once again, capitalize on their investment. With strong ties to the entertainment industry, Bill and Giancarlo are always seeking opportunities to bring this exciting industry to the Hudson Valley. In 2008, Bill ‘retired’ from a 25 year career as a commodity floor trader on the New York Mercantile Exchange. As an independent trader, Bill held positions on committee’s such Political action, Charitable, Compliance, Infrastructure, Floor Committee and Finance. Bill is in no way associated or affiliated with Kestra IS or Kestra AS. Our Advisory Panel is a group of trusted individuals that have no legal or financial obligation or responsibility to J. 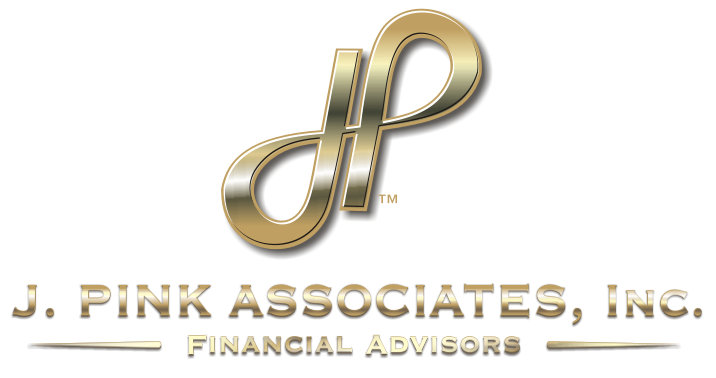 Pink Associates, Inc (JPA) and have no ownership, voting or any other rights with regards to JPA or any of its holdings or its clients. The Panel members have agreed to lend their unique skills and knowledge to JPA on a general basis and no Panel member has access to any client data at any time. This panel is an informal group that have volunteered to meet and offer their viewpoints and opinions on matters as discussed. The members of the Advisory Panel are in no way associated or affiliated with Kestra IS or Kestra AS.